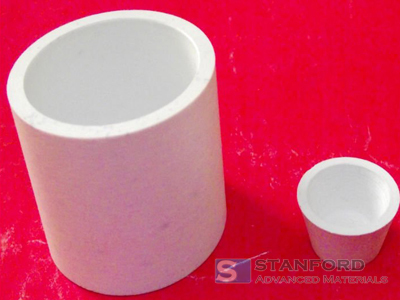 Stanford Advanced Materials provides our customers with high quality hexagonal boron nitride crucibles (H-BN ceramic). 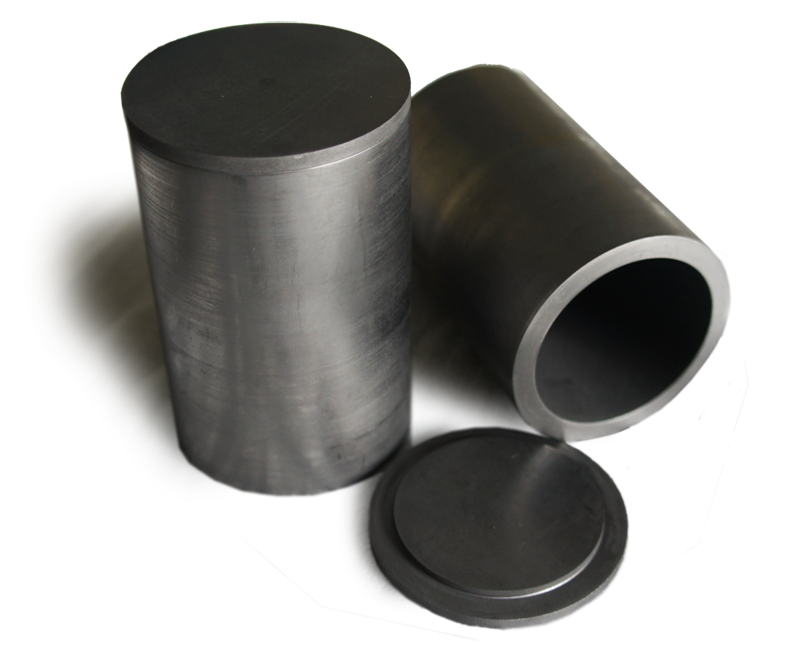 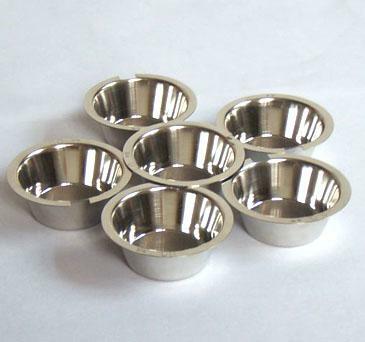 BN crucibles are available from high-temperature-(1900C)-formed 99% pure composite boron nitride materials. 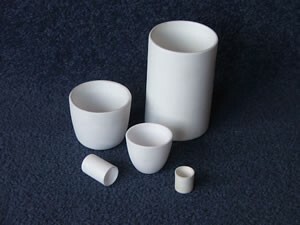 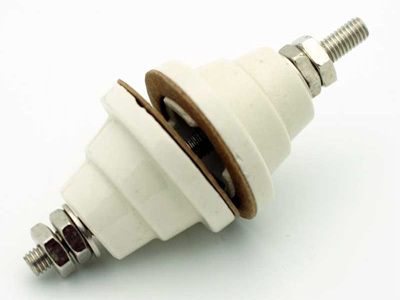 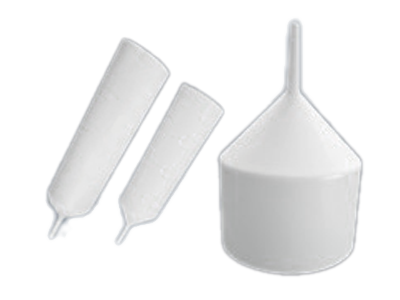 Boron Nitride, also known as BN, Hexagonal boron nitride (H-BN) and hot pressed boron nitride, is a good self-lubricate ceramic that can withstand high temperature and maintain its lubricating capability in high vacuum environment. 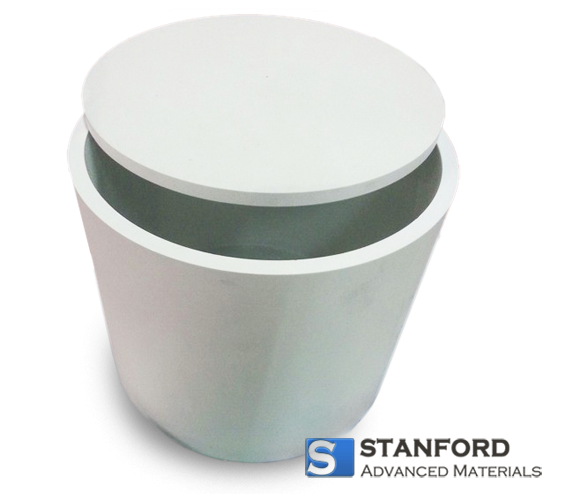 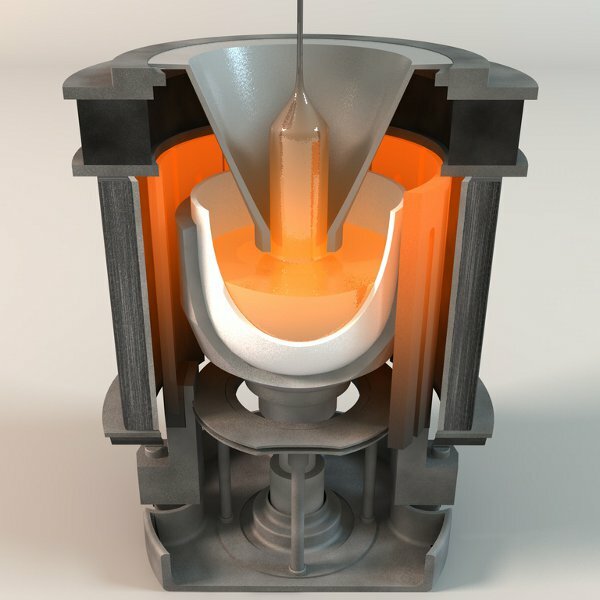 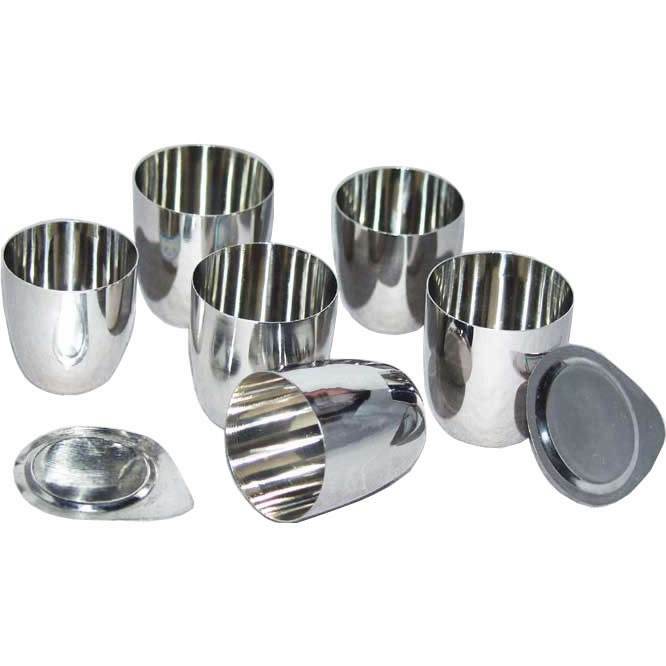 SAM Boron Nitride crucibles are made from hot pressed boron nitride blank. 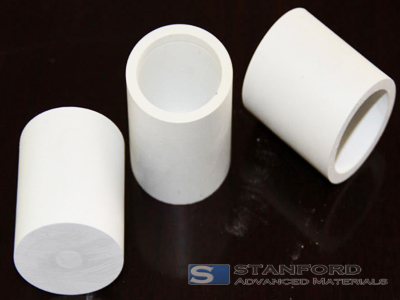 Hexagonal boron nitride (H-BN) behaves similar with graphite mechanically, but offers excellent electrical resistance. 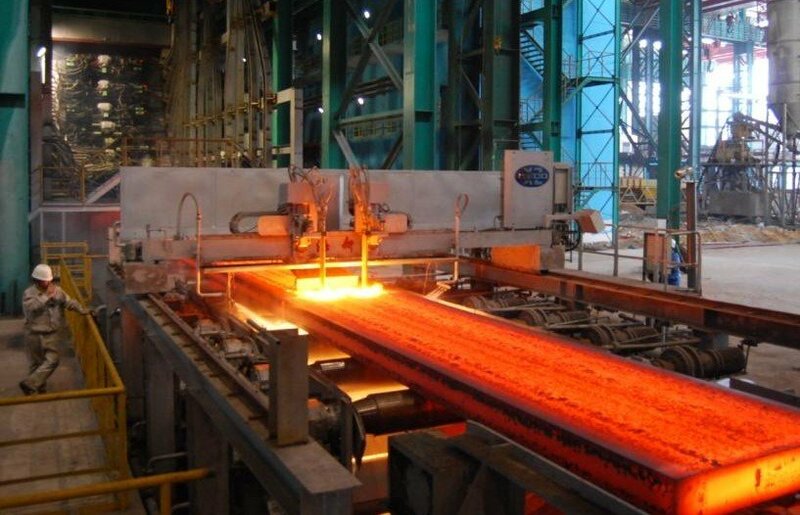 BN99 Hot pressed at high temperature (1900C). 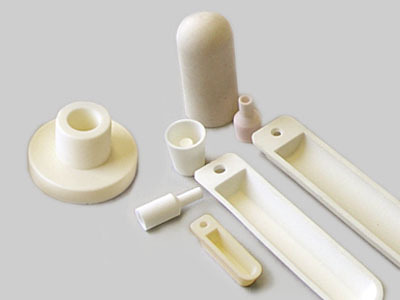 SAM’s boron nitride ceramics are carefully handled to minimize damage during storage and transportation and to preserve the quality of our products in their original condition.